A climber's dream, this velvety smooth ribbon of pavement winds its way up nearly 2,400 vertical feet over the course of about eight and a half miles. And then there's the descent. 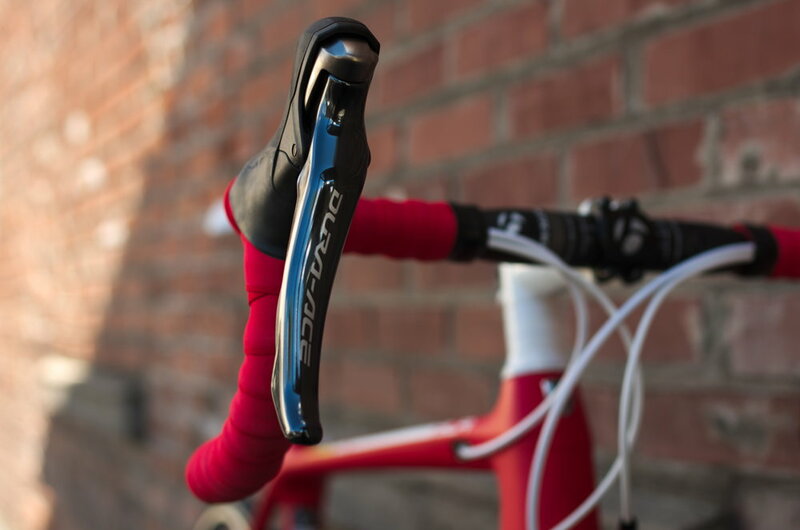 With weight being your biggest enemy on this ride, the Emonda performs admirably. This bike will get you up the hill without wasting any energy. Its sports car like handling will eat up the descent for a great thrill. This bike will even leave enough in the pocketbook for a great set of wheels, which will make this hill even easier.